Replacement Windows Or New Glass? If you break the glass in a window, you might wonder if you can replace the glass or if you need Irvine, CA replacement windows to rid of the damage. There are situations where one or the other is better for you. Here are a few things to think through if you find yourself in that position. Glass replacement is rarely the best option unless you have a pretty new window and can get a new pane from the manufacturer. 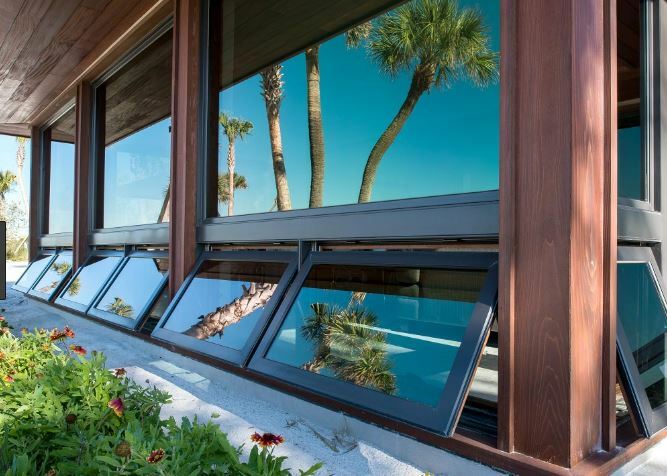 If there is an insulated glass unit available that fits your window, you are in luck. 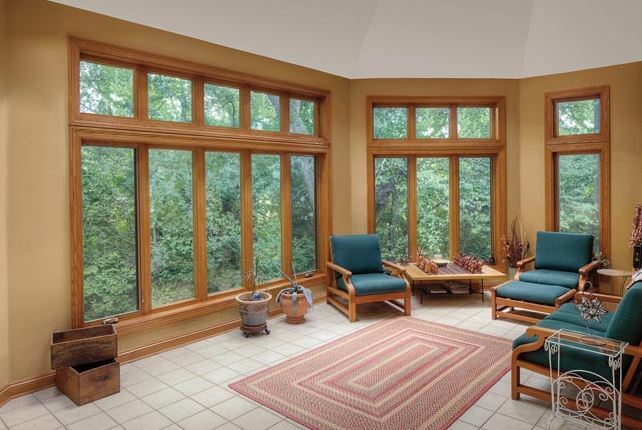 But if you have an older home that has wood windows or single pane glass, you don’t have much efficiency in your home. You can put in new glass, but it might be hard to match the look. Plus, you won’t add to your efficiency. If you have a window warranty on the windows in your house, check with the manufacturer to see if glass replacement is covered. If so, that would be a good reason to move forward with that option. The manufacturer might have a window replacement company in mind to keep the warranty in place while getting you new glass. Replacement windows cost more than just replacing the glass, but there are times when it just makes more sense. If your window was damaged in the trauma, it won’t be able to hold the glass well or continue its efficiency. The frame might be cracked, for example, and you’ll want a whole new window in that case. If the window is near the end of its useful life, it’s a good idea to get a new window then as well. In fact, replacing the glass is a waste if you’re planning on getting new windows in the next few years. If you decide that replacing the window with the broken glass is the way to go, you have more to think about. If your windows are relatively new, you should be able to find the same style and type and that’s great. 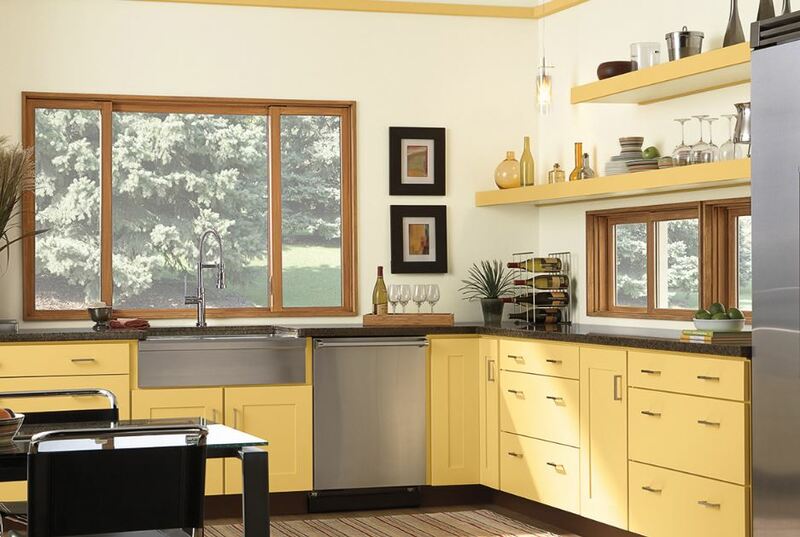 However, if your windows are older and you replace just one window, it will be hard to match the style you already have. That will throw off the entire home. In those cases, it’s best to think about replacing the windows in the whole room, the whole side of the house, or the entire house. That’s a lot more expensive, of course, but one broken window gives you a good time to move forward with a project you already need to take on. If you have a broken window, look into Irvine, CA replacement windows and see if that’s the best option for your home. Contact Mancino Door & Window, Inc. at (949) 328-9910 and we can give you advice as to whether glass replacement or full window replacement is best. We’re located at 27324 Camino Capistrano Ste 126, Laguna Niguel, CA 92677…stop by and see us with your questions.